Actually i have got risinghf lorawan gateway (Type: RHF2S008). 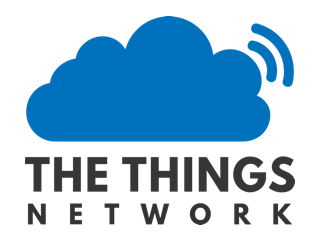 i want to connect it to the “the things network”. My gateway is in Ahmadabad,Gujarat,India and working on 856-867 MHZ. Now to send data to the TTN network i need tot have package forwarding file for Indian frequency.in my risinghf gateway i haven’t found that one. Can Anyone Help me Find the Error in this Code? i am trying to connect RHFS008 ( risinghf) gateway. i have already get the status of “active (running)”. but there is problem in starting concentrator . INFO: Found 1 servers in array. SPI enabled? For RPi3 set the core frequency to 250? Yes…SPI is enabled and core frequency is also set to 250 as well. but it is not connected yet. !